Myrtle Beach is known as “The Golf Capitol of the World” and also is one of the top family vacation spots in the country. 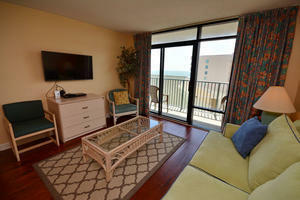 Combine these together and Myrtle Beach is the ideal location to host FAMILY GOLF WEEK. The competition operated as the largest Father and Son event in the world for seventeen years, but expanded three years ago to include the entire family. The Mother & Daughter Team Classic and the Father & Daughter Team Classic will be combined in 2018 to form the Parent Child Team Classic. The Father & Son event will continue as always. 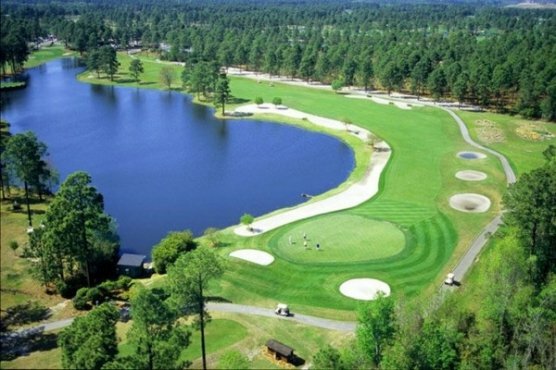 The Father & Son Team Classic will feature a 2-man format and will be 54-holes played on several top Myrtle Beach golf courses. The parent Child Team Classic will operate similarly. Both events will allow for other relationships so long as there is a generational gap in ages. Check-in at Legends Resort Clubhouse and receive welcome gift bag and also enjoy complimentary food and beverage. Tournament Round I—Post Golf Lunch—Golf Family Night at Legends Resort Driving Range—Food & Drink by Logan’s Roadhouse—Skills competition sponsored by Srixon/Cleveland. Tournament Round III—Post Golf Luncheon Awards Banquet & Ceremonies at Legends Resort Clubhouse.